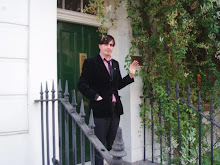 THE EDDIE ARGOS RESOURCE: Indie Tracks Postcard. 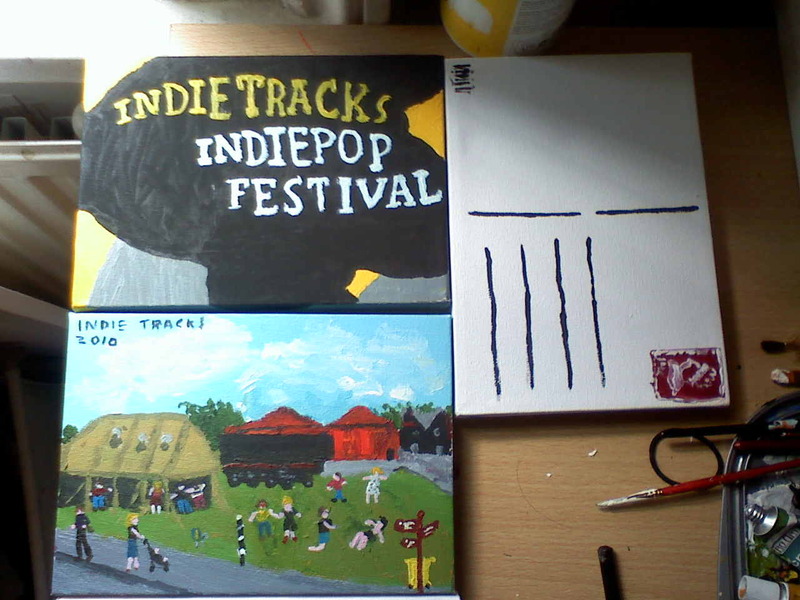 I've made a couple of postcards for Indie Tracks. Here they are on my desk. I'll be selling them with our Merch at Indie Tracks. They are £35 for a set. 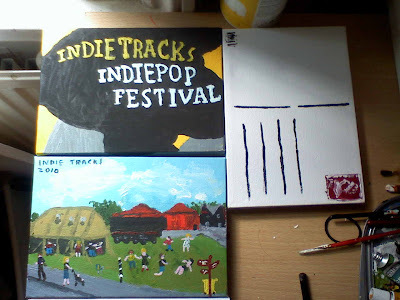 The set includes either the Indie Tracks logo or a scene from Indie Tracks. Each set comes with the picture on one canvas and the postcard back on another. I fill in the postcard part with what happened that day. I can make some more if needs be. But only if you are going to Indie Tracks or really really want to be there.